A quick view of the most influential metrics in Downtown Nashville. 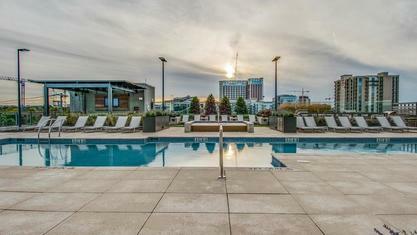 The Downtown Nashville neighborhood is one of fastest growing areas in Nashville. 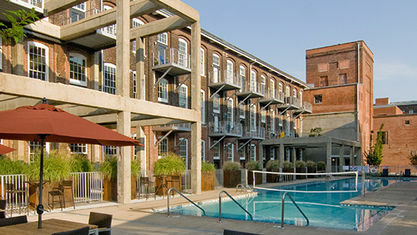 Downtown Nashville offers easy access to Lower Broadway, Honky Tonks and Amazing Restaurants in Gulch. 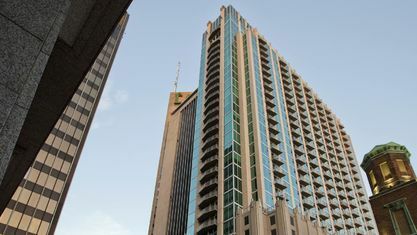 Popular Condo Buildings in Downtown Nashville include 505 Building, Adelicia Building, Bennie Dillion Building, Encore Building, Terrazzo Building, The Icon Building, Viridian Building and Werthan Lofts. (Click On The Building Names For More Information On These Buildings). 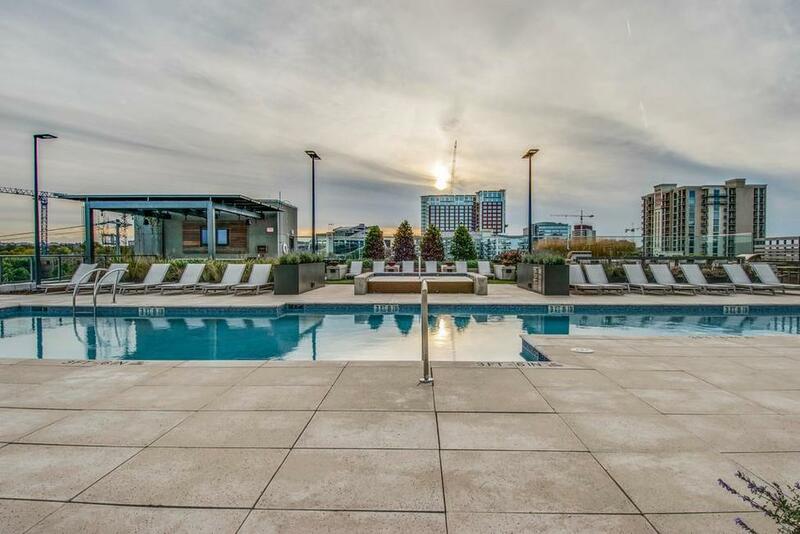 View our selection of available properties in the Downtown Nashville area. 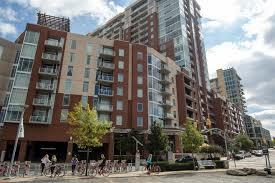 Check out the latest demographic information available for Downtown Nashville. Get to know Downtown Nashville better with our featured images and videos. 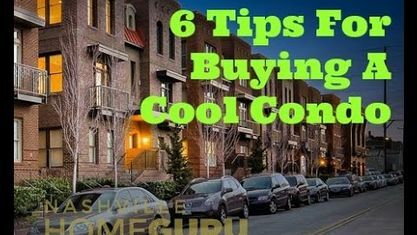 Learn more about schools near Downtown Nashville complete with ratings and contact information. 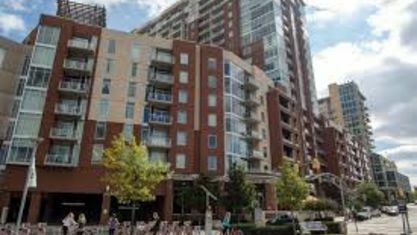 Browse through the top rated businesses in the most popular categories Downtown Nashville has to offer.